Our organization is one of the prominent providers of Turkey Grower Feed which is processed accurately using quality tested ingredients and advanced technology. The entire range is formulated in compliance with set quality standards. Our vigilant team thoroughly tests the products at each step of processing so that there is no space left for any error. 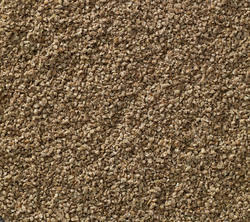 The Turkey Grower Feed offered by us is known for its effective results, high nutritional value and longer shelf life. Our clients can avail it at industry leading prices. Avail from us Turkey Pre Starter Feed which is processed keeping in mind the each Turkey breed’s need. 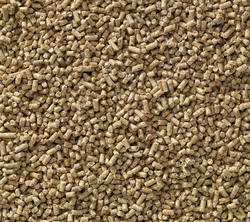 We have a robust manufacturing facility where our veteran professionals process the feed for maximum nutritional value. It is widely appreciated for its longer shelf life and efficacy in boosting the health of the livestock. We test it on several quality parameters and pack it in secure and air-tight packages so that their natural characteristics can be retained for a longer period of time. 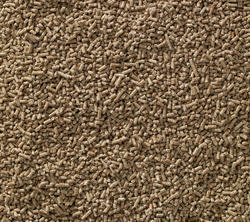 We are instrumental in offering a quality assured range of Turkey Starter Feed to our valued patrons. This feed contains well grounded ingredients that are rich source of protein, vitamins and other necessary minerals. It is 100% vegetarian, rich in taste and easy to digest. 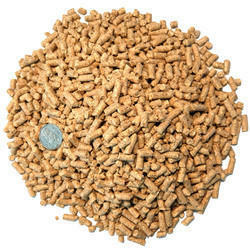 Offered in coarse mash and pellet form, this range is very essential for maintenance and growth of Turkeys. We properly pack and safely distribute it in the market within set time constraints at industry leading prices.